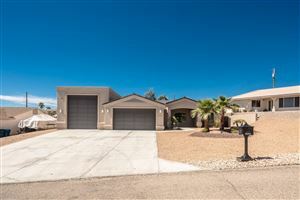 View All ACTIVE listings in Havasu Heights! Havasu Heights in Lake Havasu City is a recreational area - equestrians are welcome! The subdivision is one mile east of State Highway 95, and is approximately five miles north of Lake Havasu City limits and a shopping area that includes a Home Depot. The drive from the subdivision to the Lake Havasu City Boat Launch takes less than ten minutes. Havasu Heights is also just a short driving distance to local casinos. Laughlin is less than an hour's drive north on Highway 95, and Las Vegas is not much further. The city is a destination for many who live in cold climates and reside here in the winter months. The International World Jet Ski Final Races are held here and the city hosts many professional fishing tournaments, boat regattas and is home to the Havasu 95 Speedway. The London Bridge is located in Lake Havasu. This is the second-most visited tourist attraction in the state of Arizona. The bridge was purchased from the city of London, disassembled and shipped to Lake Havasu City where it was reassembled in 1971. 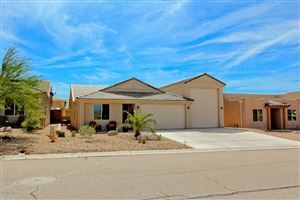 Lake Havasu City real estate is an attractive option for families with children, retirees, investors and many others who will enjoy the recreation, entertainment and unique lifestyle offered by this city.